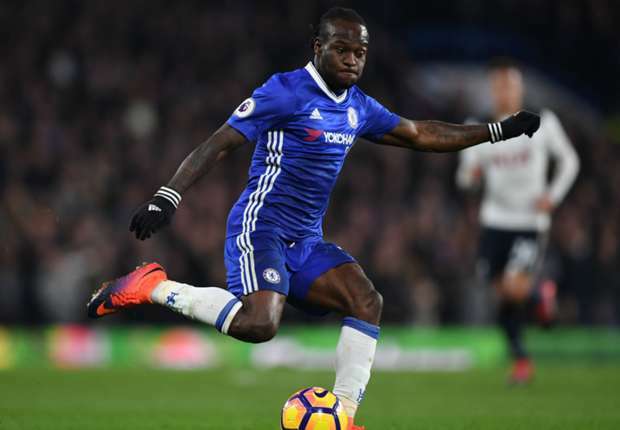 Super Eagles forward, Victor Moses, has been named in the 2017 African Team of the Year by French football magazine, France Football. The Chelsea star was the only Nigerian that made the prestigious list which features top African players. Also, Egyptian and Liverpool star Mohamed Salah and Sadio Mané from Senegal are part of the list. Surprisingly, there was no spot for Gabon and Borussia Dortmund striker, Pierre-Emerick Aubameyang, who was listed among the five substitutes. Vincent Aboubakar (Cameroon, FC Porto). Pierre-Emerick Aubameyang (Gabon, Borussia Dortmund).